This month's episode features Cove members Roberta and Millenia discussing the November 2017 Cove pick, THE CITY by Dean Koontz—Cove Pick #204! ✘✘✘ Have you read THE CITY? What was your experience of the story? Do you agree or disagree with our thoughts? Comment below and let us know what you think! This month's episode features Cove members Roberta and Millenia discussing the September 2017 Cove pick, FORD COUNTY: Stories—Cove Pick #202! 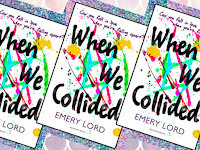 ✘✘✘ Have you read FORD COUNTY? What was your experience of the book? Do you agree or disagree with our thoughts? Comment below and let us know what you think! This month's episode features Cove members Roberta and Millenia discussing the August 2017 Cove pick, THE LIFE WE BURY by Allen Eskens—Cove Pick #201! ✘✘✘ Have you read THE LIFE WE BURY? What was your experience of the book? Do you agree or disagree with our thoughts? Comment below and let us know what you think! This month's episode features Cove members Roberta and Millenia discussing the July 2017 Cove pick, SMALL GREAT THINGS —Cove Pick #200! 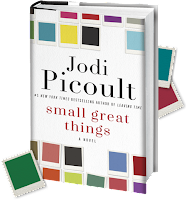 ✘✘✘ Have you read SMALL GREAT THINGS? What was your experience of the book? Do you agree or disagree with our thoughts? Comment below and let us know what you think! This month's episode features Cove members Roberta and Millenia discussing the June 2017 Cove pick, SILENT CHILD by Sarah A. Denzil—Cove Pick #199! ✘✘✘ Have you read this book? Do you agree or disagree with our thoughts? Comment below and let us know what you think! This month's episode features Cove members Roberta and Millenia discussing the May 2017 Cove pick, THE UNBROKEN LINE OF THE MOON by Johanne Hildebrandt—Cove Pick #198! This month's episode features Cove members Roberta and Millenia discussing the April 2017 Cove pick, REVENGE OF THE MIDDLE-AGED WOMAN by Elizabeth Buchan—Cove Pick #197! 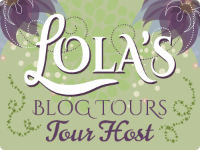 This month's episode features Cove members Roberta and Millenia discussing the March 2017 Cove pick, MRS. SINCLAIR'S SUITCASE by Louise Walters—Cove Pick #196! This month's episode features Cove members Roberta and Millenia discussing the February 2017 Cove pick, CHORAL SOCIETY by Prue Leith—Cove Pick #195! 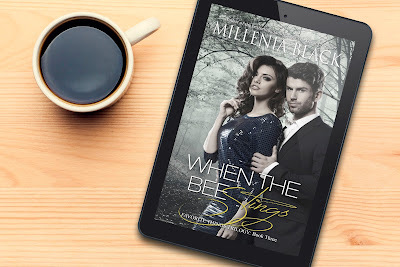 ★ Book Blast ★ WHEN THE BEE STINGS by Millenia Black—$25 Amazon Giveaway!! 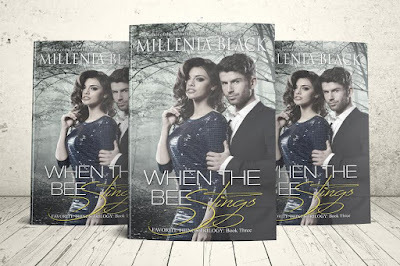 We're so happy to share that WHEN THE BEE STINGS by Millenia Black releases today! 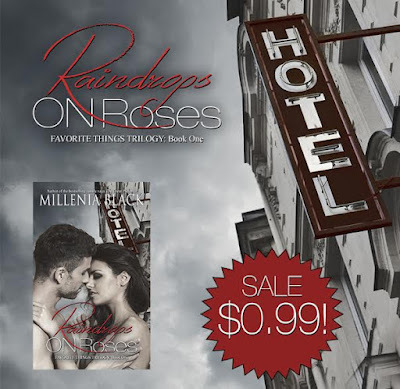 Check out the synopsis, start the trilogy and don't miss the giveaway below! 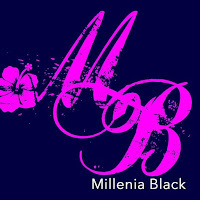 For happily ever after, Michael and Priscilla must first survive the wrath of Amber. Twenty-seven-year-old freelancer Amber Holland expected marriage—but got dumped instead. Devastated, she finds herself alone ten years into a committed and treasured relationship. 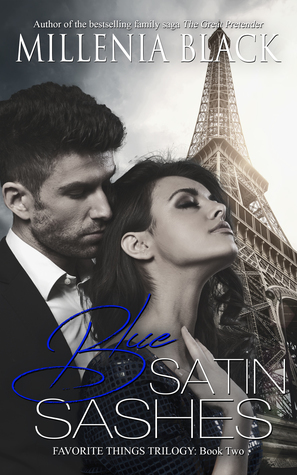 Michael Frost—the only man she's ever loved—has fallen under the spell of one Priscilla Bauer, the gorgeous granddaughter of a Hollywood legend—leaving Amber shocked and unable to move on. Feeling used up, abandoned and consumed with shame, Amber turns to someone who owes her big time—the only person equally committed to getting Michael back where he belongs. 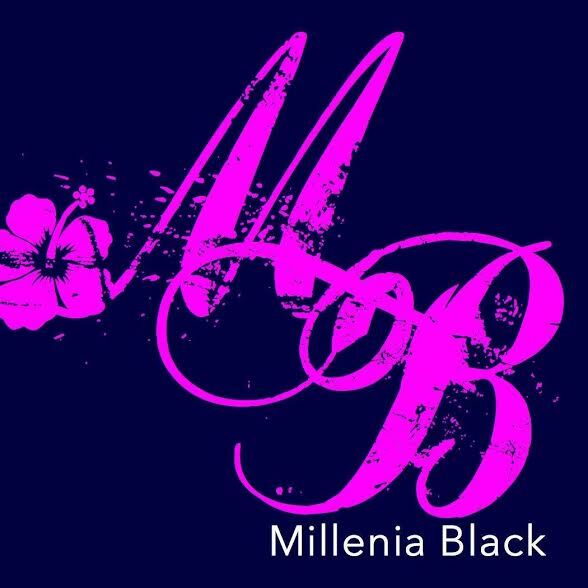 But when stakes are miles high, how far can you go before risks obliterate rewards? 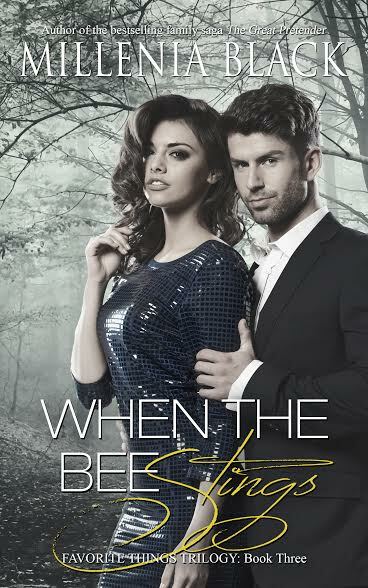 When the Bee Stings is a riveting tale that explores the bone-crushing depths of a woman scorned and the undeniable power of true love. Heralded as a double life and relationship expert, she's been a featured guest on radio shows across the country, discussing the 7 Smoke Signals Your Man is Living a Double Life.